...some days you're the balls. Obviously the driver of this vehicle needed to feel a little more manly. 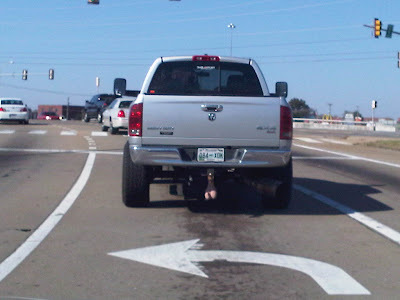 I cringe when I'm behind truck balls. Somebody just told him to "Grow a pair." and he took it literally. hahaha. you're right. i do like this post.